Is It Time to Move to a Bigger Space? Moving an office is not a decision a business owner takes lightly. Changing the business address, packing up the entire office, losing productive time to move, and the costs associated with a move all deserve careful consideration. 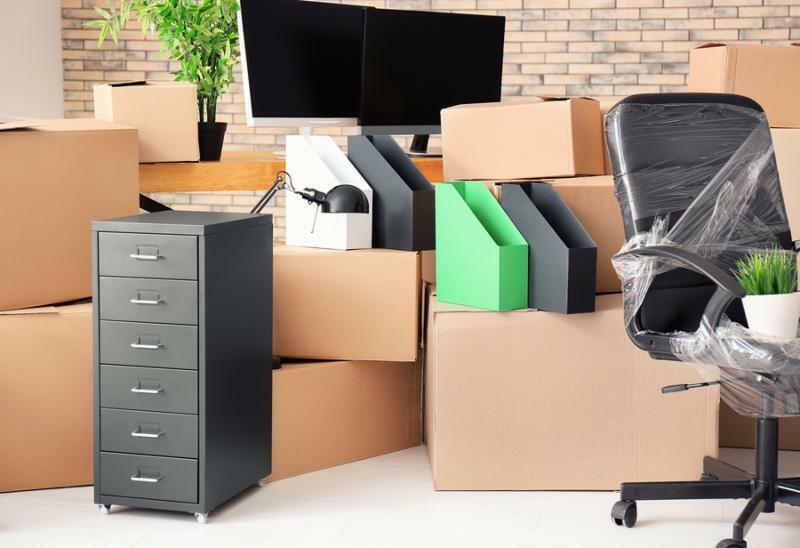 In addition to a physical address change, moving is also the time businesses consider changes in furniture, computers, and the interior design of the new space. When choosing office furniture, it’s important to consider more than just the aesthetics of your new desks and chairs. It’s important these items also comfortably fit your staff and are also durable to function properly with almost daily use. Are your office desk chairs adjustable? People come in all different sizes and your office chairs are going to need to be flexible enough to accommodate them. When considering new chairs, look for ones that allow for seat and arm rest height adjustments. Flexibility in these areas will allow your staff to move them to best fit their needs. When working at a desk, feet should be able to rest flat on the floor while arms rest comfortably at the sides. The arm height will also be affected by the desk and where a keyboard and mouse sit on them. Do your office desks allow for sit and stand positions? You’ve likely heard the saying “sitting is the new smoking”. For staff that work on a keyboard and sit at a desk for 8 or more hours a day, this saying really hits home. Providing desks that can be adjusted for use in various positions throughout the day will give staff members flexibility and variety in their work positions. This flexibility can reduce eye strain, neck and low back discomfort, and reduce repetitive injuries such as carpal tunnel syndrome. Does the office furniture fit your interior design? Decorating an office is important. Your office is the first impression potential customers and new employees have about the business. Professional interior designers can help choose not only furniture styles, but also paint, flooring, wall art, and lighting. The investment made for this kind of service have long lasting benefits for a company. Great River Office Products is more than just an office supply company. We are experts in ergonomic office furniture and we have an interior design team ready to help you make the important decorating decisions for your new office space. Give us a call today!